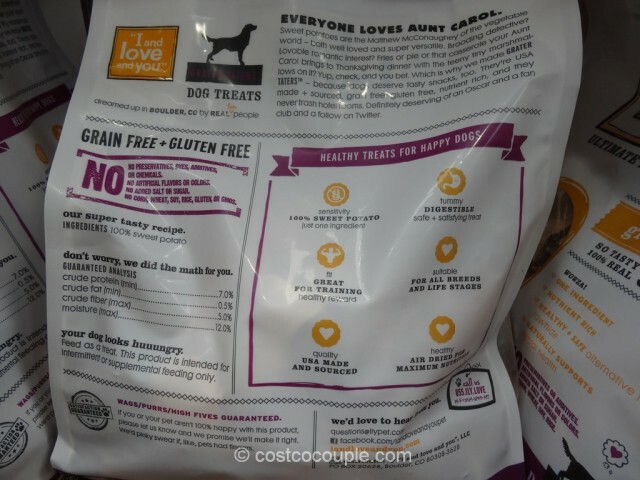 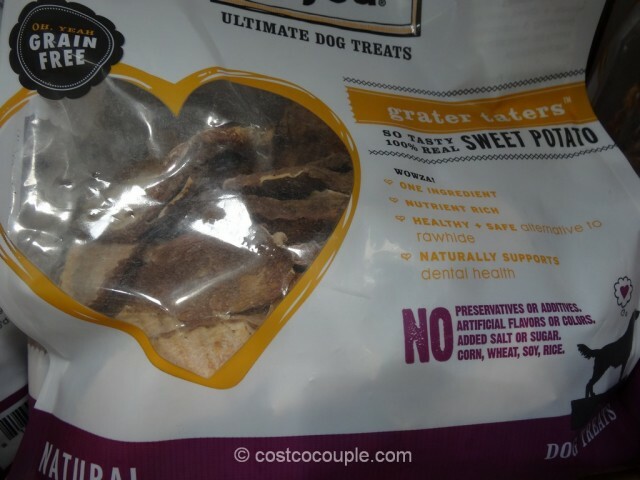 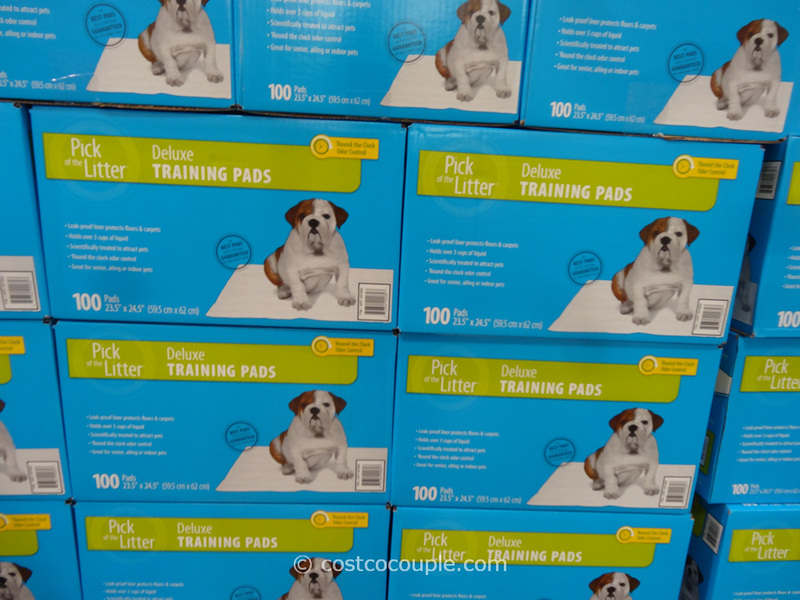 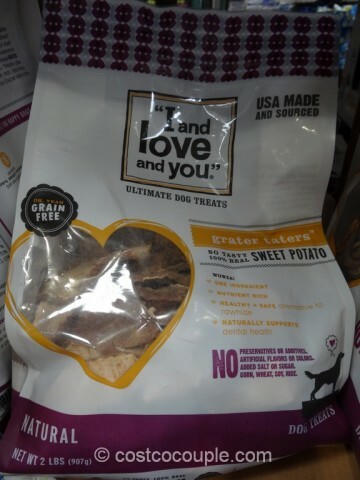 Give your dog a sweet treat with the I And Love And You Sweet Potato Dog Treat. 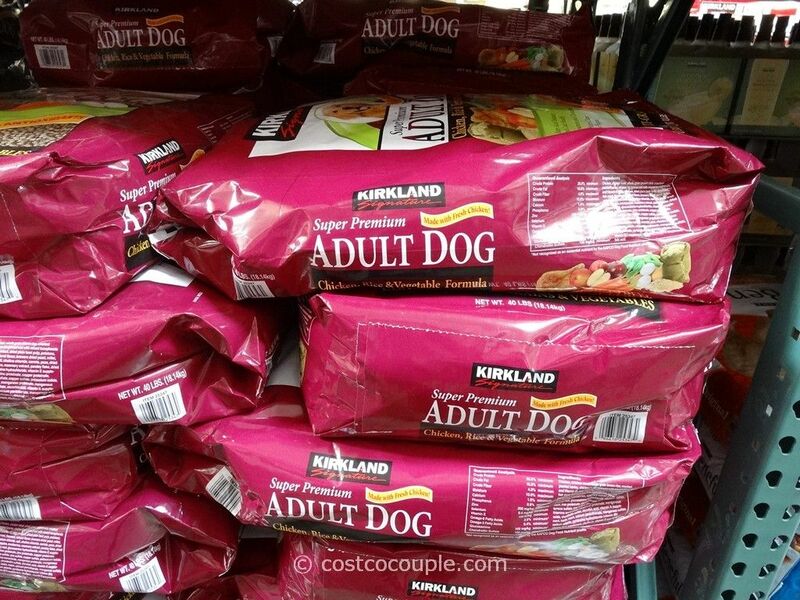 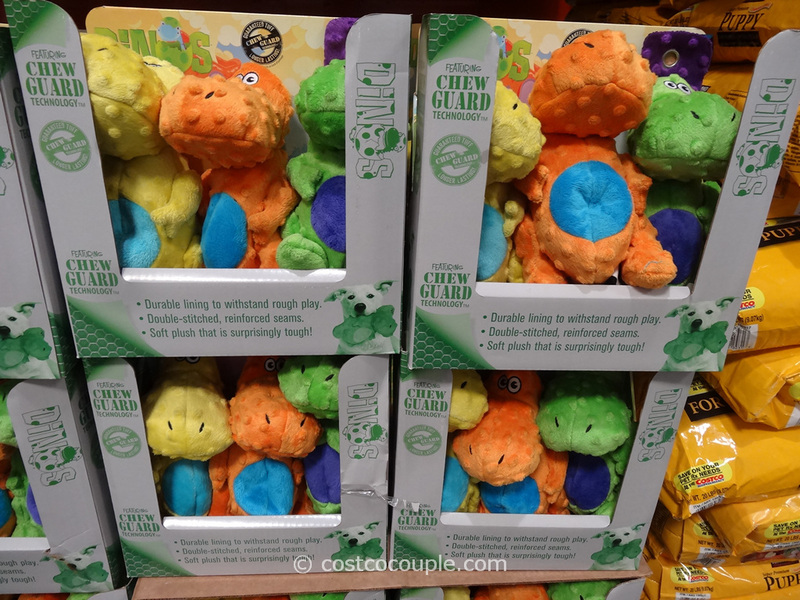 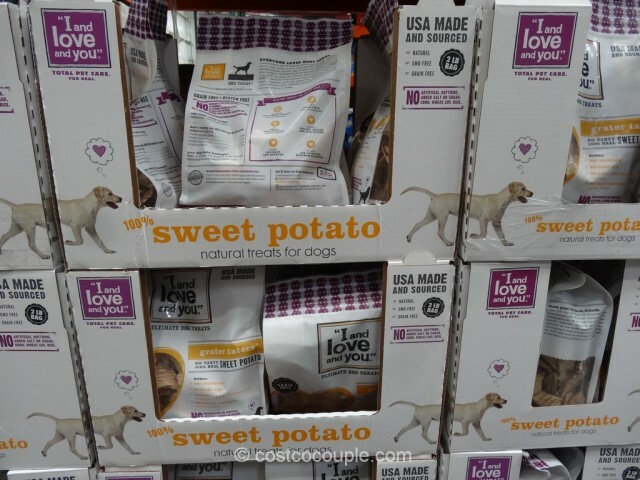 It’s made of only one ingredient – 100 % sweet potatoes. 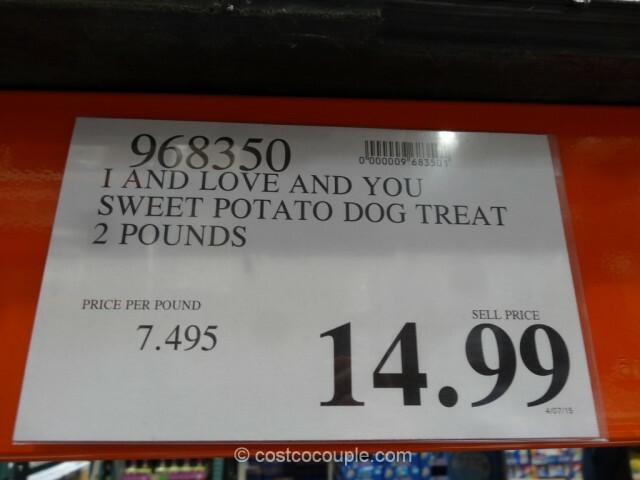 The I And Love And You Sweet Potato Dog Treat is priced at $14.99 for a 2-lb bag.